How about this one for a throwback? Back when I didn’t have much of a fashion sense (not that I do now) and so only wore Nike trainers, tracksuit bottoms, and baggy hoodies, Original Pirate Material was my kind of record. I think of my rundown hometown in the early 2000s when kids used to walk around with Walkmans in their back pockets and everyone’s hair was at least a little bit greasy. I think of chip shop takeaways and seagulls diving for the scraps. 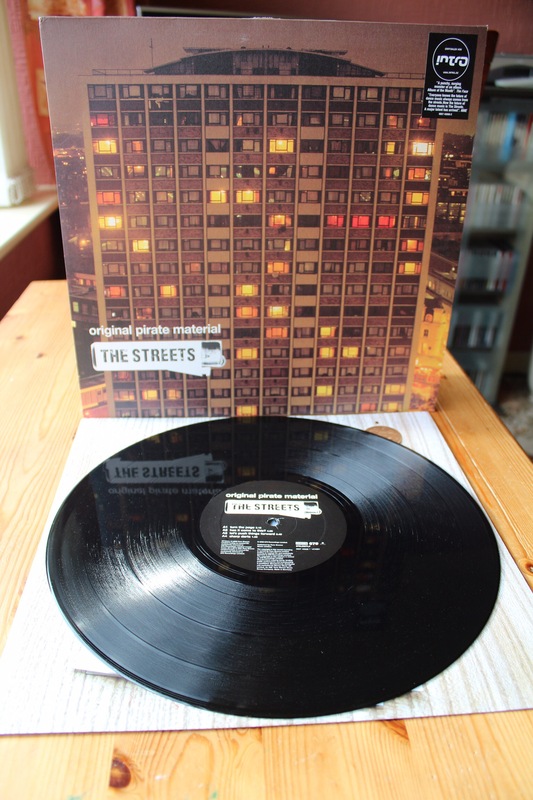 I think of my early adolescent view of England, and how well Mike Skinner captured it all on his debut record with The Streets. The relatable lyrical narrative, which focused on the urban everyday norm, struck a chord with a young listener. The more Original Pirate Material seemed to gel with my surroundings the more I elevated Skinner as a 21st-century prophet. It was refreshingly original and honest, funny while bleakly pessimistic, very much DIY and with plenty to say about very little. It was the sound of the streets, knock down your aerial. 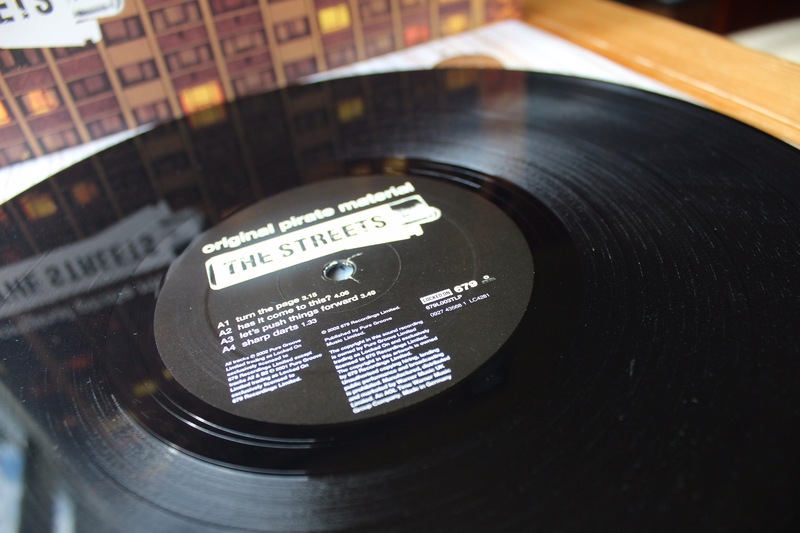 Since its 2002 release, Original Pirate Material has been widely recognized as one of the most important British records of the 2000s – and rightly so. Skinner was making music nobody else was making. He turned songs about going out and eating chips into a wider narrative on modern culture, presented a subversive depiction of reality which told it how it was from a smart, all-seeing perspective. A series of vignettes inspired by grimy nightlife and late-night takeaway queues, Skinner was a poet of the people – more poet than a rapper. Original Pirate Material isn’t really a rap record, though Skinner sounds a little like a rapper throughout; it’s more spoken word or commentary over the top of homegrown beats. Skinner was talking about what the everyman like himself would understand. If there was romanticism, it was backstreet romanticism, if there was something profound it existed within a weed smoke cloud. It was stark, observant lyricism, and people connected with it – critics and audiences alike. For myself, Original Pirate Material was unlike anything I’d heard before, and fifteen years on it still stands in a league of its own. It exists now as a time capsule trophy, the soundtrack to a time passed but still relevant. Skinner, with Original Pirate Material, delivered a record born from its environment, benefitting from it while inspecting it with a scrutinous eye.